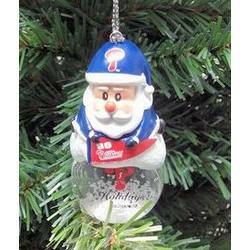 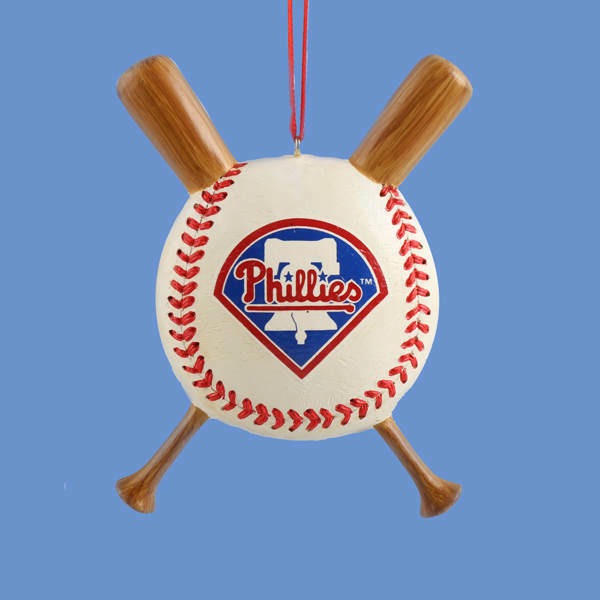 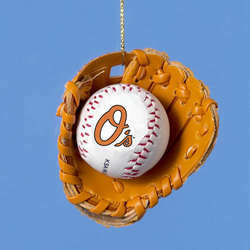 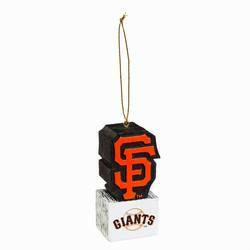 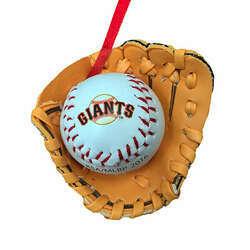 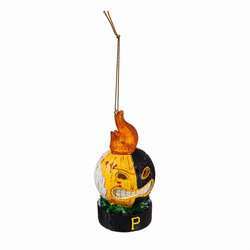 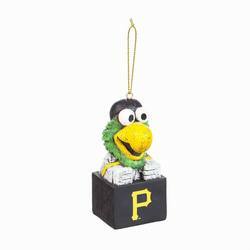 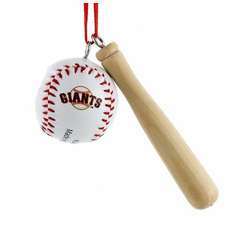 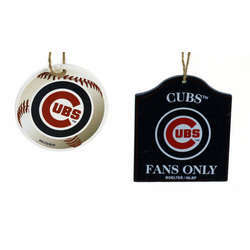 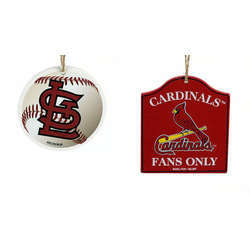 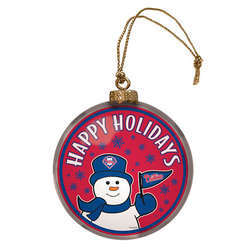 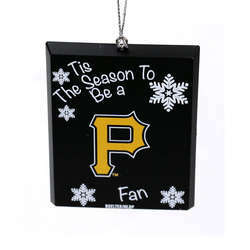 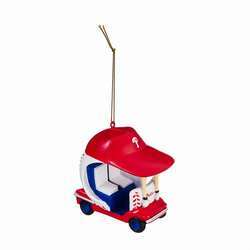 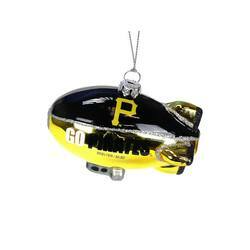 Hit a home run this season with ourPhiladelphia Phillies Baseball With Bats Ornament. 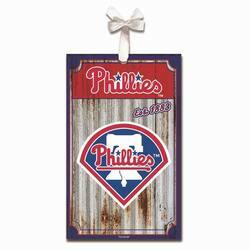 Cheer on the Phillies as they try to win the World Series once again. 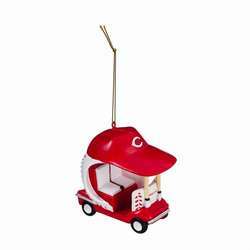 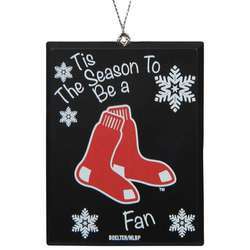 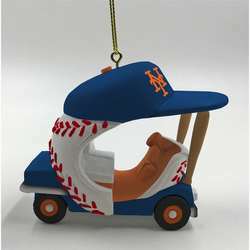 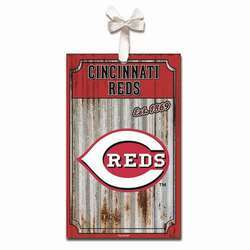 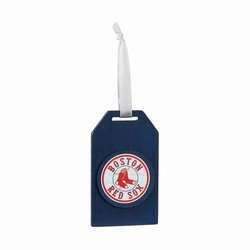 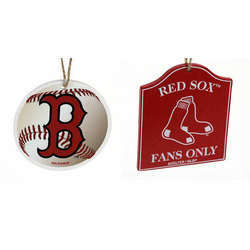 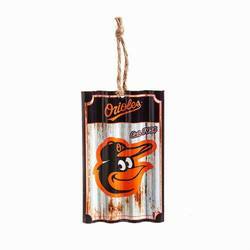 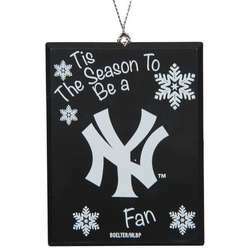 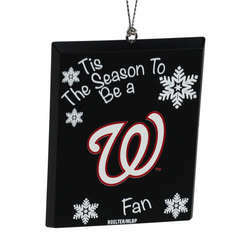 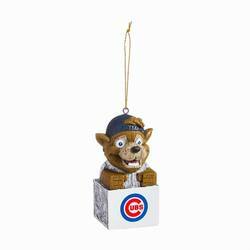 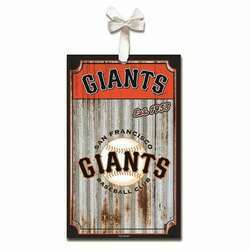 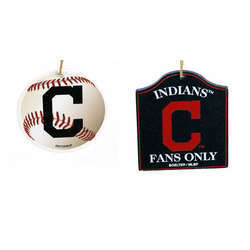 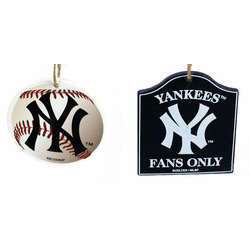 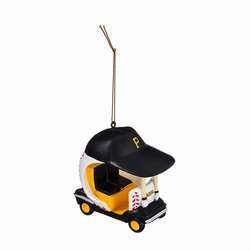 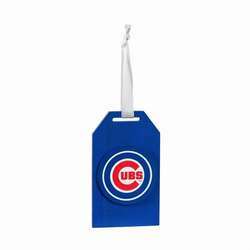 This accent will make a great gift for baseball collectors. 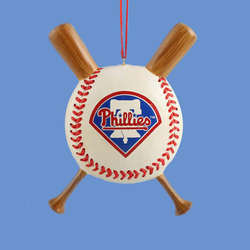 The design features a white baseball with red stitching and the Phillies logo along with two crisscrossed baseball bats.